The Research and Statistics Division (RSD) at the Department of Justice produces and disseminates empirical research and statistical analysis. Click on the hyperlink below to view reports that have been posted to the website or click on the email address to request a pdf copy. 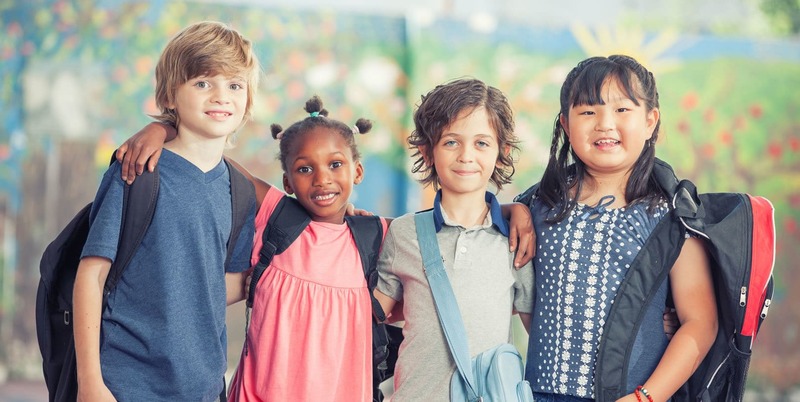 This project reviews national and international research to provide the evidence, background and context to support the rationale for each of the ten draft guidelines proposed for Canadian Child Advocacy Centres. The Department of Justice designed this study to collect operational data such as the CACs/CYACs stage of development, the services they provide, and how they provide these services. 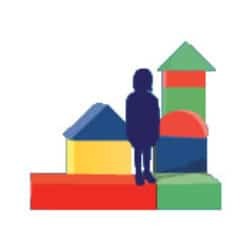 This report examines the needs of child victims and their families and how various children’s advocacy centres (CACs) respond to these needs through victim support and advocacy services. The Victims of Crime Research Digest is an annual bilingual publication of the Department of Justice, Canada, featuring short articles dedicated to victims of crime research. There are several articles that focus on child witnesses and testimonial aids. This report examines how seven countries, Australia, New Zealand, England and Wales, the United States, South Africa, Israel and Norway, handle the examination and cross-examination of child witnesses in the criminal justice system. “JustFacts” are developed by the Research and Statistics Division of the Department of Justice Canada. This publication provides in-depth analysis and detailed statistics on a variety of topics and issues related to justice and public safety. Building Knowledge Series – from a few years ago, a series of one page notes on data about child and youth victimization. Post Traumatic Stress Disorder/PTSD in adolescent victims of sexual abuse: resilience and social support as protection factors. Martine Hébert, Francine Lavoie, Martin Blais, and members of the PAJ team. Cien Saude Colet. 2014 March; 19(3): 685–694. Martine Hébert, Rachel Langevin & Florence Charest. Cumulative childhood trauma, emotion regulation, dissociation, and behavior problems in school-aged sexual abuse victims (2018). Published in final edited form as: J Affect Disord. 2018 January 01; 225: 306–312. Gender as a predictor of posttraumatic stress symptoms and externalizing behaviour problems in sexually abused children. Child Abuse and Neglect. 2017 February; 64: 79–88. Martine Hébert, Catherine Moreau, Martin Blais, Francine Lavoie, & Mireille Guerrier. Martine Hébert, Jude Mary Cénat, Martin Blais, Francine Lavoie and Mireille Guerrier. Published in final edited form as: Depression and Anxiety. 2016 July; 33(7): 623–629. Published in final edited form as: Criminologie (Montr) 2017; 50(1): 181–201. Note: Research Summaries are also available on the UQUAM website http://martinehebert.uqam.ca/en/ . Several are only available in French.